Leading Innovation presents a unique, holistic approach to creating innovation at all levels of your organization. Authors Jeff DeGraff and Shawn Quinn have created a real-world, how-to playbook of integrated creativity tools and techniques for understanding where innovation comes from and harnessing its power to create a culture where real growth happens on a constant basis. Based on DeGraff’s proven methods-which he teaches in his innovation program at the University of Michigan Ross School of Business and has applied at Fortune 500 companies around the world-this breakthrough guide focuses on systematically integrating business practices and connecting them to the value propositions they produce. You’ll discover how to diagnose obstacles to innovation, realistically assess your options, and develop an integrated program of action that can be adjusted to meet the needs of any group, department, or business unit throughout your organization. 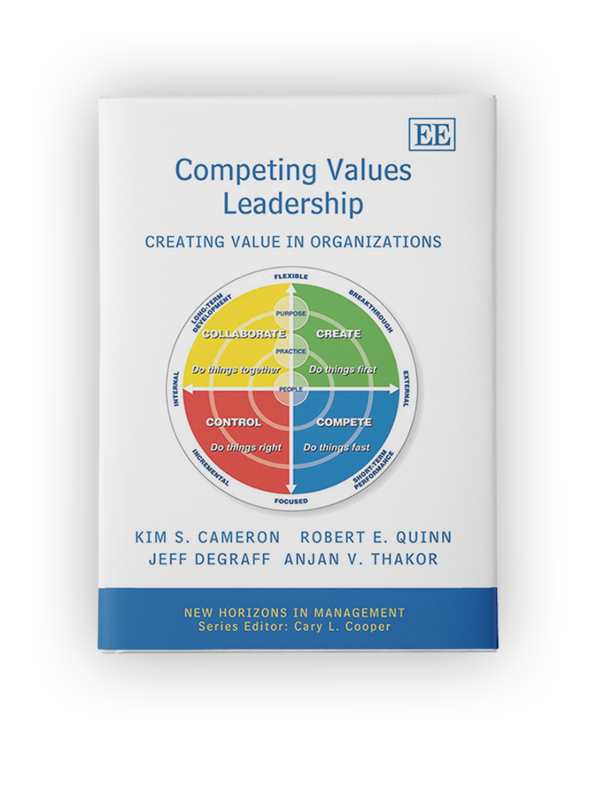 Throughout, insightful case studies demonstrate how these results-driven methods are supported by senior leadership at GE, Reuters, Coca-Cola, Pfizer, Johnson & Johnson, Eaton, and other leading innovators. There’s no room for complacency in today’s business environment. 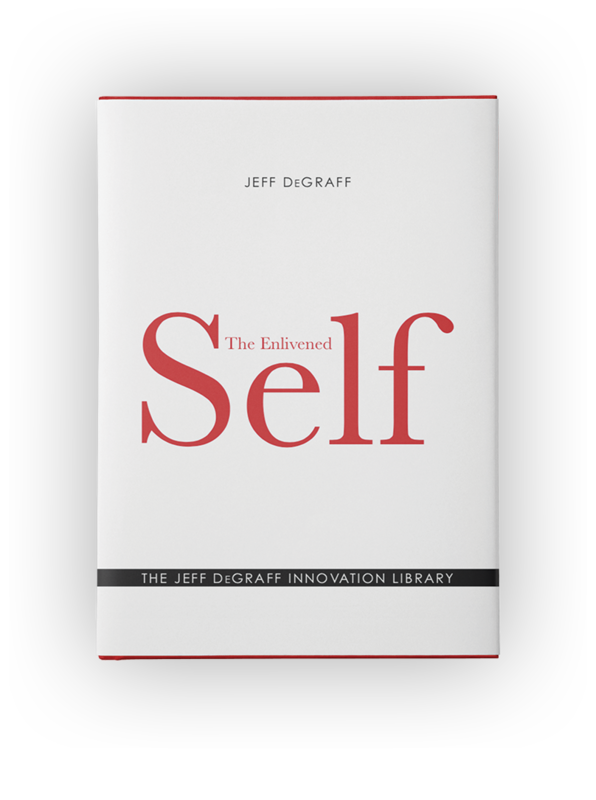 Jeff’s approach to innovation instills the habits required for today’s leaders to succeed. There’s no room for complacency in today’s business environment. 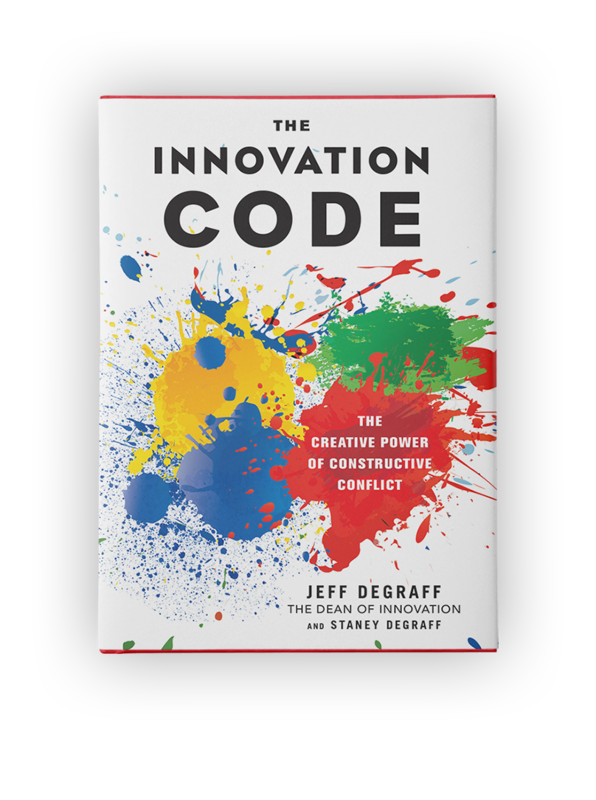 Jeff’s approach to innovation instills the habits required for today’s leaders to succeed. There’s no room for complacency in today’s business environment. Jeff’s approach to innovation instills the habits required for today’s leaders to succeed. There’s no room for complacency in today’s business environment. 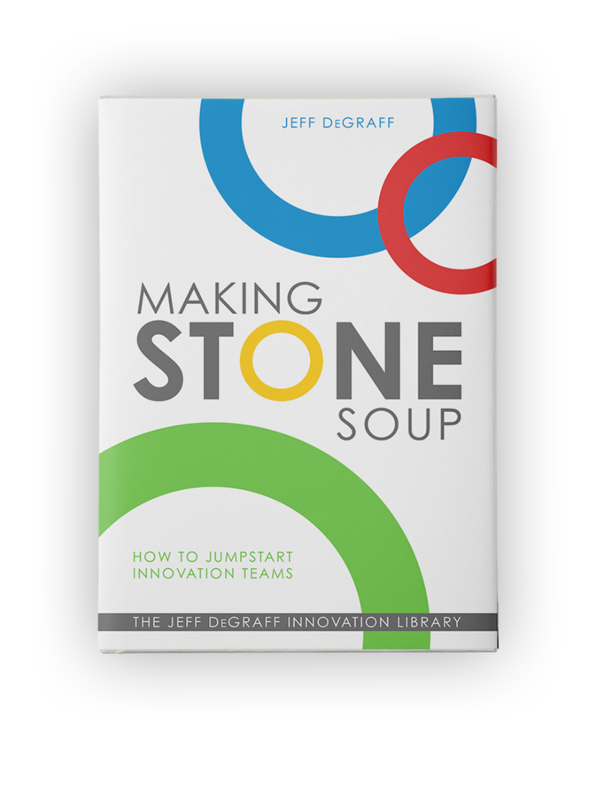 Jeff’s approach to innovation instills the habits required for today’s leaders to succeed.